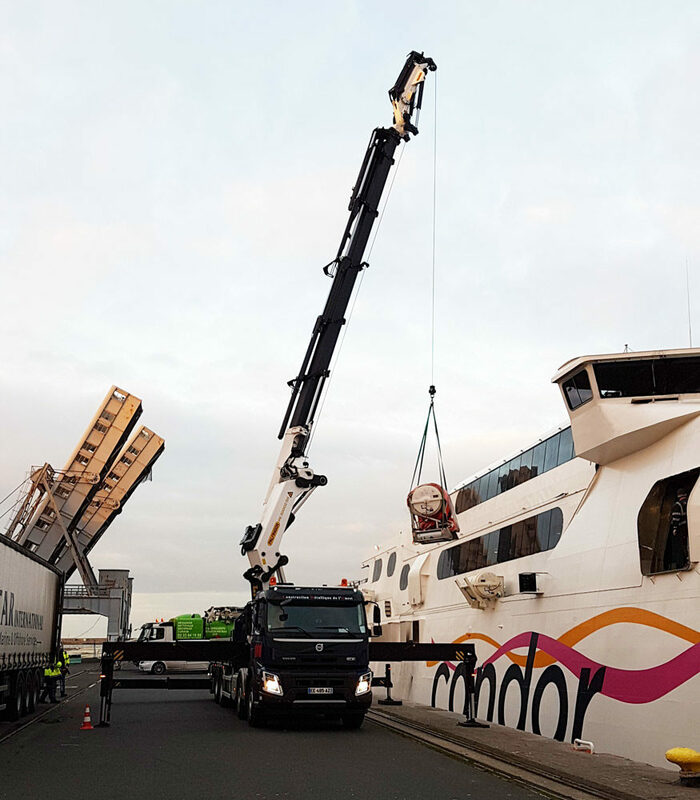 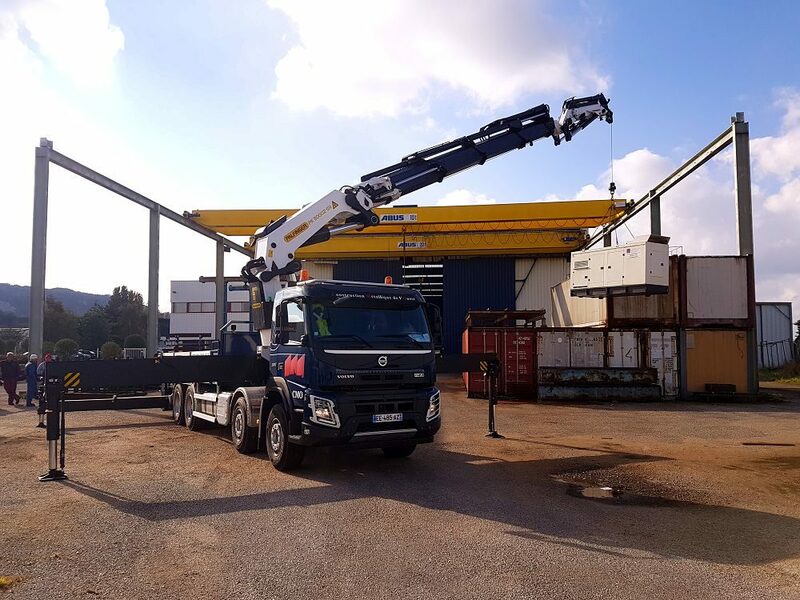 We ensure quality lifting and positioning services thanks to our mobile cranes that can be used for handling of all kind of small and medium boats and industrial machines with maximum weight up to 110 tons, even in tight spaces and in warehouses. 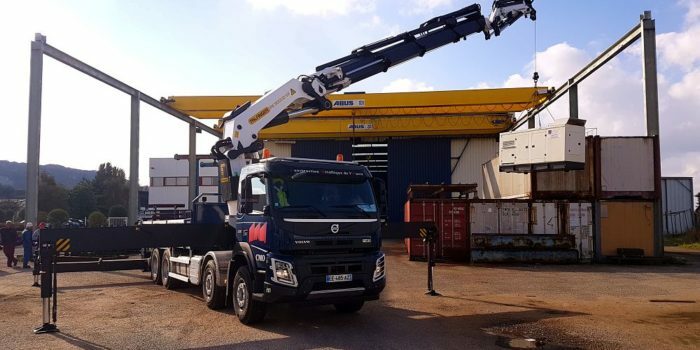 Our crane operators are CACES qualified for traditional and heavy handling. 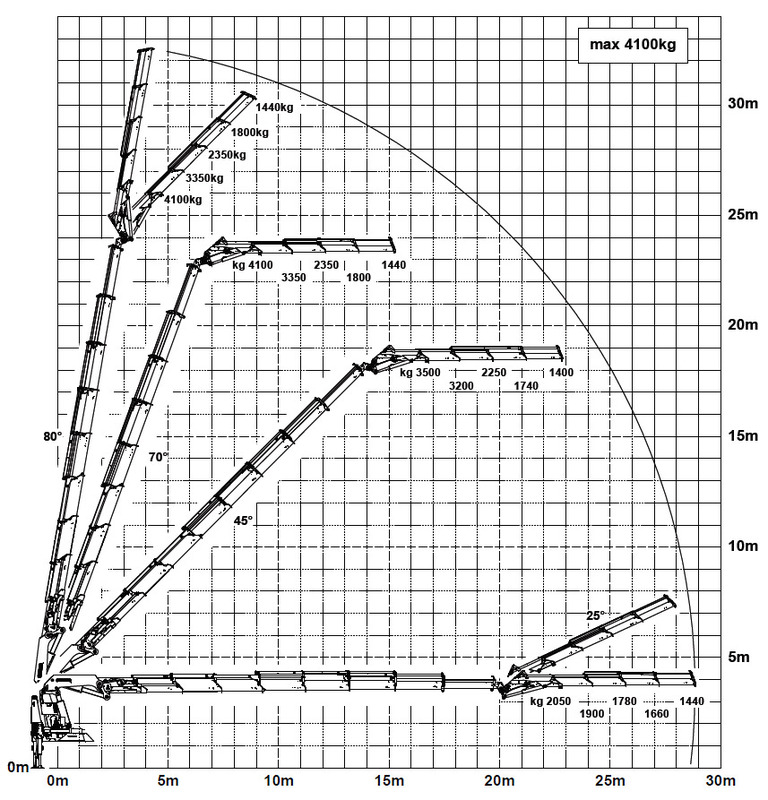 We also have a 38m trailer for the transport of longer lengths, in particular for indivisible masses.